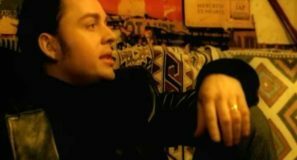 Sixpence None The Richer – There She Goes – Official Music Video. “There She Goes” was written by Lee Mavers for his band The La’s and originally released in October 1988 reaching #57 in the UK. 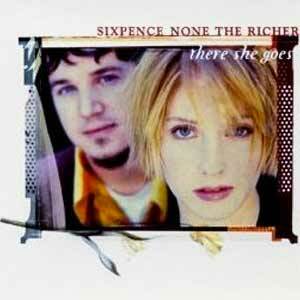 The cover by Sixpence None The Richer was released as the second single from their third, self-titled album. 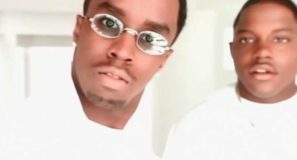 The single was released in April 1999 reaching #13 on the Billboard’s Mainstream Top 40 in the United States and #14 on the singles chart in the U.K.